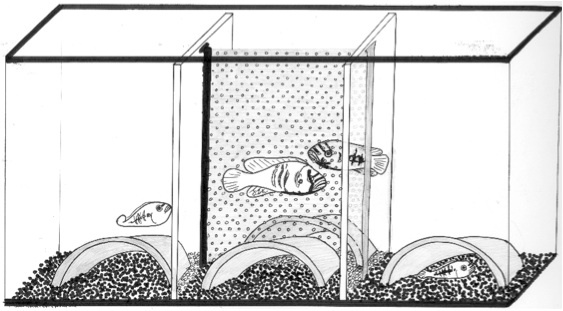 The cichlid fish Astatotilapia burtoni has served as a model system for social behavior for 30 years, yet nearly all of the studies thus far have focused on the plasticity of male dominant and subordinate social phenotypes. However, female beahvior has received little attention, often being described in the literature as simple subordination. 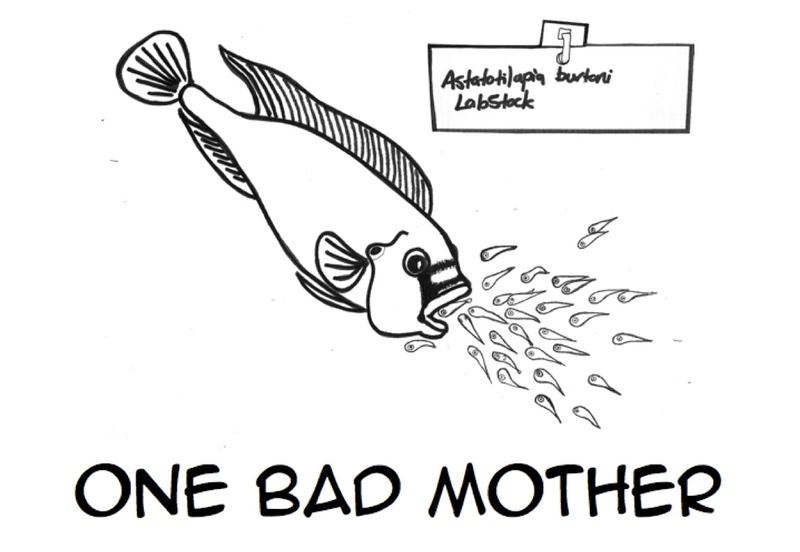 Recently a novel phenotype of maternal behavior was identified in the first generation wild-caught A. burtoni females allowed to assoicate with their offspring. Upon release of fry, wildstock females become aggressive toards conspecifics and take on the appearance of domaniant males (FIGURE 1), while providing care for their fry. Labstock females, inbred for 30 years, display similar aggression but do not care for their fry. The bilogical basis of this maternal behavior, and how it differs between stocks, is entirely unknown. 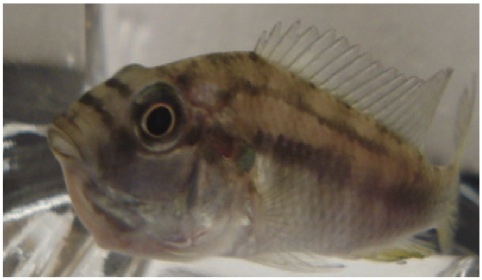 This theisis used a systems biolgoy approach to investigate teh neuroendocrine and genomic conttributions to the novel phenotype of maternal aggression in two unique stocks of A. burtoni. 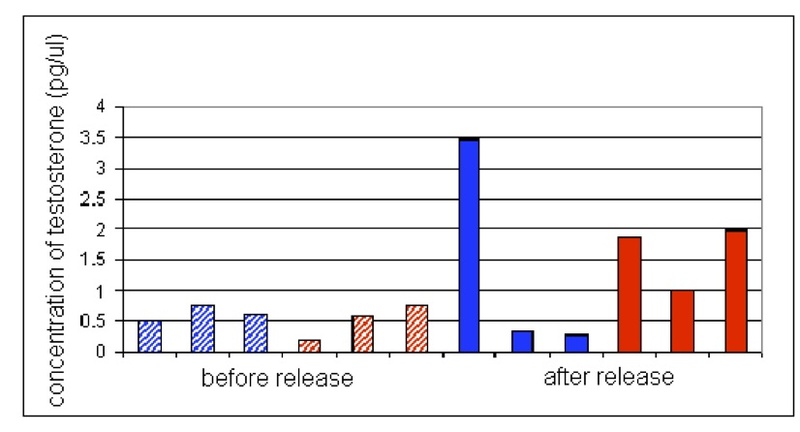 Behavioral observations showed that wildstock are more aggressive after release, attacking males in a neighboring tank more oftne than labstock females.Plasma testosterone levels were not significantly different between the stocks before or after release of fry (FIGURE 3). 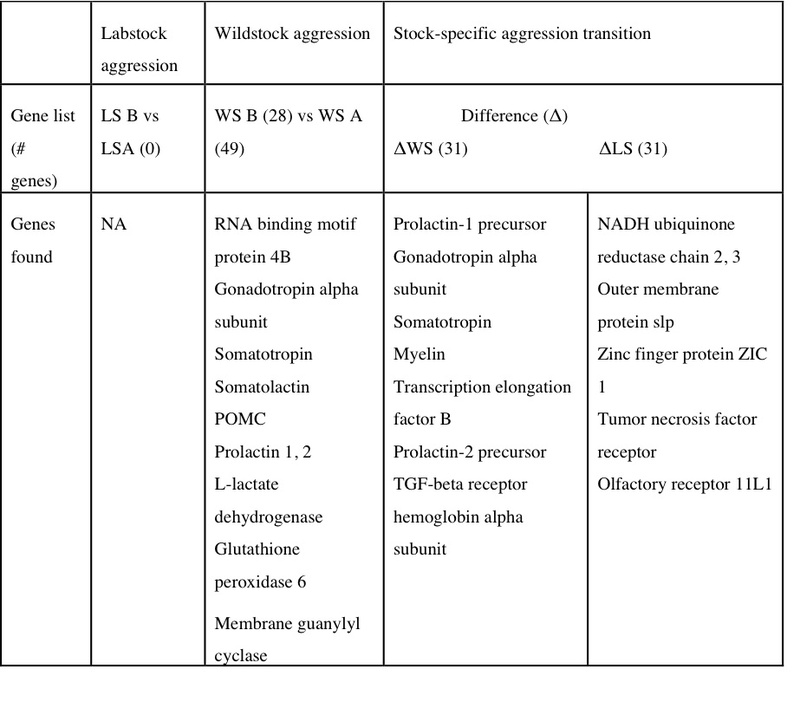 cDNA microarrays revealed an incredible diffference in gene expression between stocks, and identified a maternal module of gene expression specific to wildstok females after release. 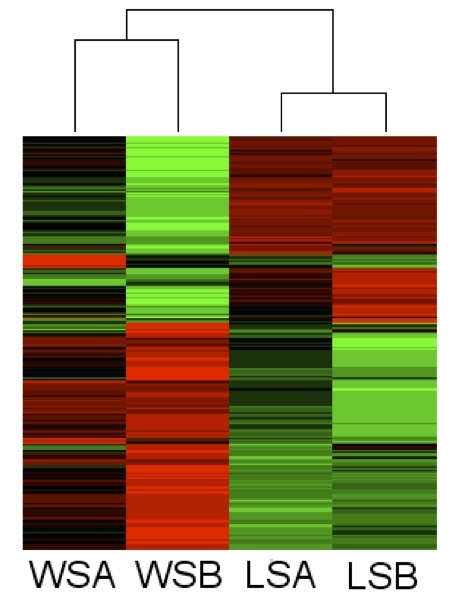 This maternal module included genes previously indentified in aggressive dominant males and novel genes not associated with any other phenotype (FIGURE 4). This thesis establishes a robust model for maternal aggression that can be used to study the gentic underpinnings of ths complex phenotype.